Thanks, and to you as well. Love the sketch! I love it. So cute. Happy Easter. 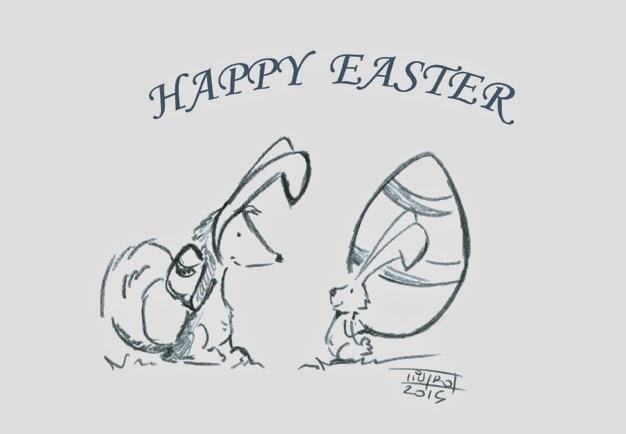 Gorgeous sketch, I hope you both had a wonderful Easter as well. So cute! Hope your Easter was grand.